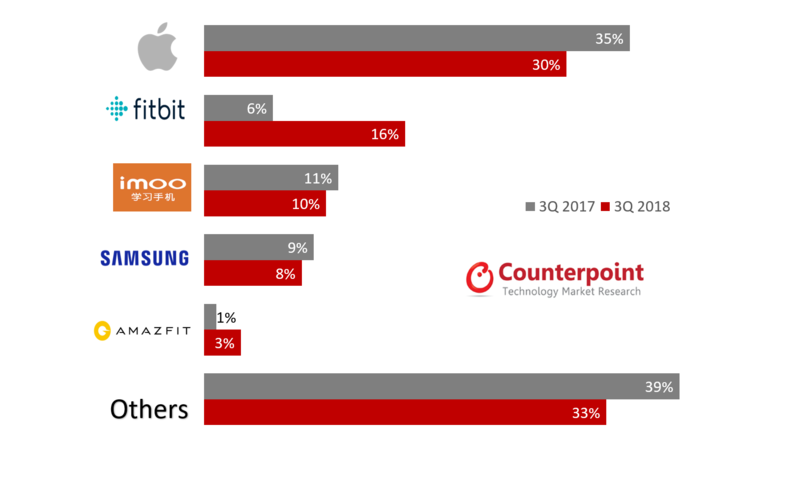 According to the latest research from Counterpoint’s Global Smartwatch Tracker, global smartwatch shipments grew 53% YoY in Q3 2018 with strong performance from fitbit, kids watch brands such as imoo, start-ups such as Amazfit. In our latest smartwatch survey among US consumers, the LTE communications capability in the Apple Watch is the most desirable feature. Cellular connectivity enables watches to work independently of smartphones – a capability that we believe will drive the market. By end of this year, cellular-capable watches will likely contribute to 20% of global smartwatch shipments. This will be a challenge for Fitbit to solve and range LTE SKUs in their portfolio”. 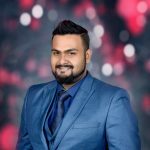 Counterpoint’s Senior Analyst, Hanish Bhatia, added, “The children’s or kids’ smartwatch segment is growing rapidly, especially in Asia. The market is being driven by Chinese brands such as Imoo, Kido, Kurio, TCL and Vtech in US. The segment is attractive for operators as well; there are significant net adds to be gained by Chinese operators and bigger operators such as Vodafone with their V IoT portfolio, AIS Thailand and Maxis in Malaysia, all of which have added kids’ smartwatches to their portfolios to boost new connections and additional revenue streams. Apple’s quarterly shipments grew by 24% sequentially and 31% YoY in Q3 2018 due to the enthusiastic response to the launch of its Watch Series 4. 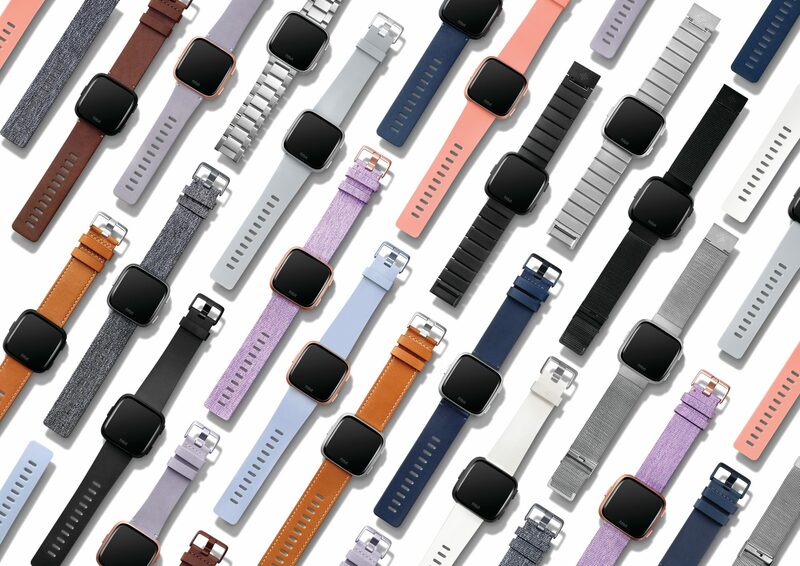 Fitbit’s share in smartwatch shipments grew sharply to 16%, primarily due to the continued success of its Versa, which was released in April 2018. Imoo is a sub-brand of a Chinese OEM BBK Group (which owns OPPO, Vivo and OnePlus). Imoo held a healthy 10% global market share in Q3 2018. Samsung held 8% global market share in Q3 2018. The shipments grew due to a better performance of both its Gear S3 and the new Galaxy Watch launched in August 2018. Amazfit is a sub-brand of a Chinese OEM Huami, which is also a manufacturer of wearable products for Xiaomi. Amazfit currently holds 3% market share and grew 41% QoQ in Q3 2018. The established sales channels and brand awareness of Mi smartphones and bands will help Amazfit grow in newer geographies such as India.